Water and wastewater treatment applications encompass a wide range of processes, technologies, and physical/chemical methods. 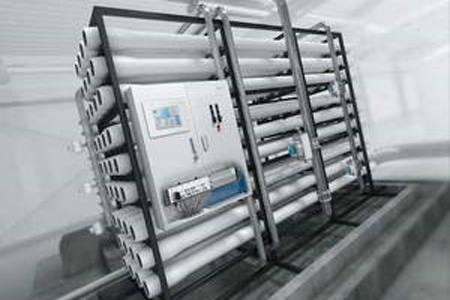 Among them, filtration and separation technologies are the core of treatment processes, and in many cases, they can be critical process bottlenecks. Engineering firms, engineering procurement and construction contractors, and end users have high expectations regarding a plant's operation, process design, efficiency, and performance. Normally, most filtration units are packaged on steel frame skids. It is critical for these skids to be properly designed. They must contain the correct components for accurate diagnostics and system troubleshooting. After all, these systems normally run 24/7. Advances in control technology—particularly at the electrical terminal with input/output (I/O) devices and the pneumatic pilot valve terminal—allow integrated point diagnostic information to be available locally via supervisory control and data acquisition, integrated Web server, or accessed remotely over an Ethernet connection.